Want a permanent, yet fast topcoat? 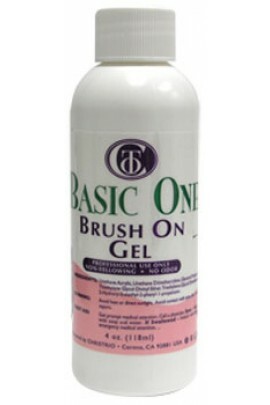 Our BRUSH-ON gel is quick, easy-to-use, remarkably shiny, requires 1 minute cure, NO SHRINKING, NO WRINKLING, and highly durable. 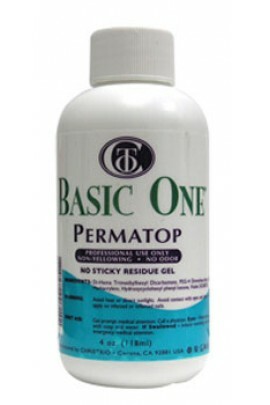 Works great over acrylic, polish, silk, fiberglass,..
A new spin on our popular best seller Permashine. 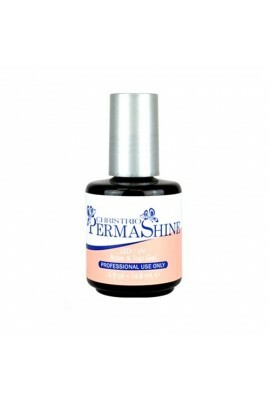 Permashine+ is an ultra shiny soak-off top gel that can also be used as a base! 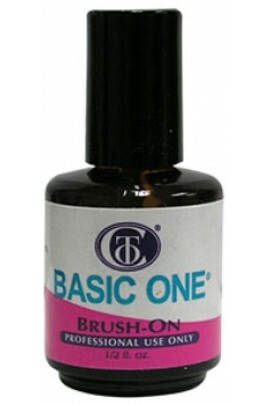 A faster, more lightweight, dual cure formula sets Permashine+ apart from the rest. .. 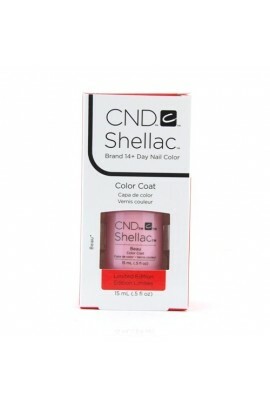 Permanent top gel with no sticky residue & superior shine. 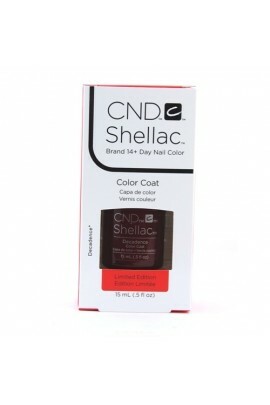 Great for French Acrylic, nail polish, silk wraps, & for quick touch ups! Finish a set of acrylic, put your customer's hands in the UV light & aft..
Permashine is our ultra-shiny, super-thin clear top gel. Ideal as a final coat to add extra shine to all nail enhancements. 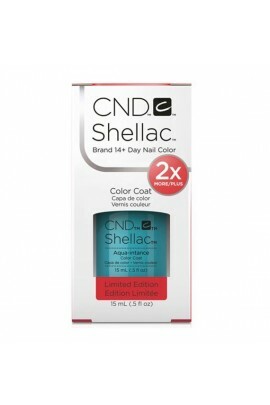 ..
Gelacquer - LED/UV Removable Gel System It combines all the advantages of the earlier version Gelacquer with modern solutions. 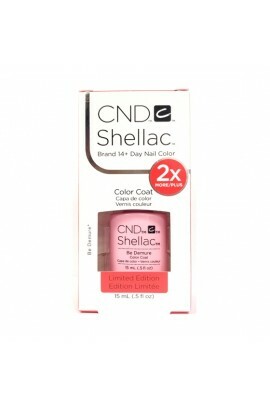 New Gelacquer LED/UV cures, not only in traditional UV lamp but also, in..
Fast dry protecticve top coat that quickly seals nail enamel. U.V. 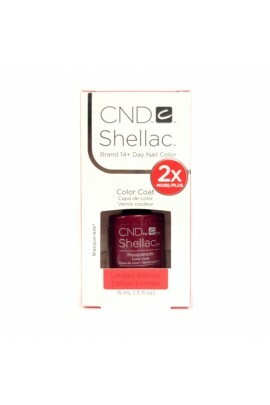 absorbers guard against fading and discoloration. ..
A high-gloss U.V. 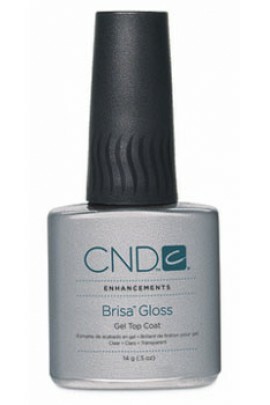 gel top coat that seals and protects gel enhancements, creating a durable shiny finish. 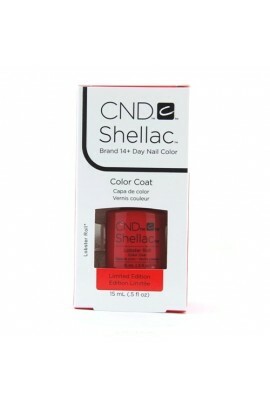 ..
80 vibrant colors across 10 finishes. 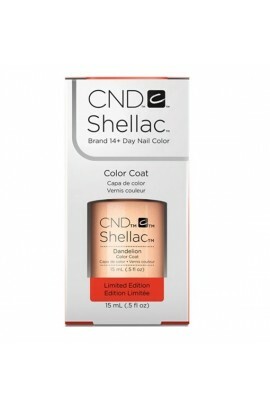 Formulated with micronized pigments to optimize color intensity, smoothness and gloss. 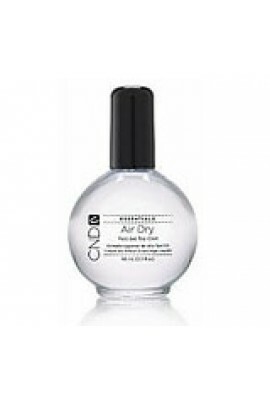 7-FREE: Free of toluene, camphor, formaldehyde, phthalates (DBP), formaldehyde resin, xylene and MEK. .. 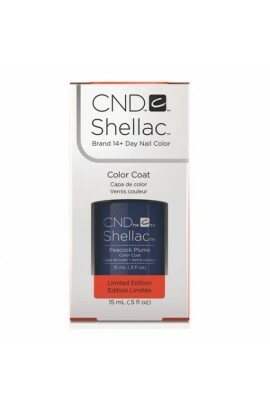 This Limited Edition selection of CND Shellac is temporarily available in bottles of 15 ML. 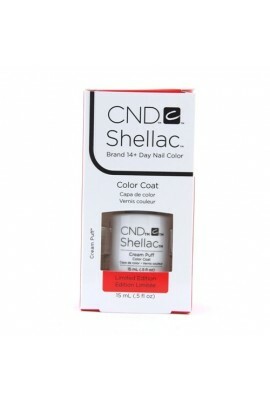 Give clients the freedom to wear their favorite color for 14+ days with no nail damage upon removal. 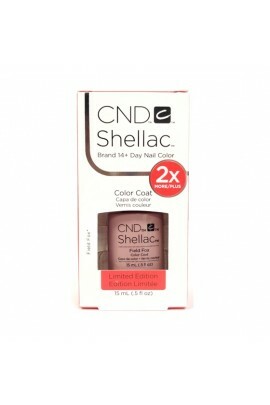 For nails that are as strong as she is. 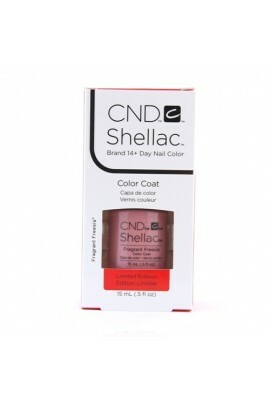 CND SHELLAC re..
WHAT IT IS: A UV-cured top coat featuring UV3 technology designed specifically for use with the Shellac UV Color Coat System: On like polish Wears like gel Off in minutes WHAT IT DOES: Provides a hard, scratch-resistant, mirro..